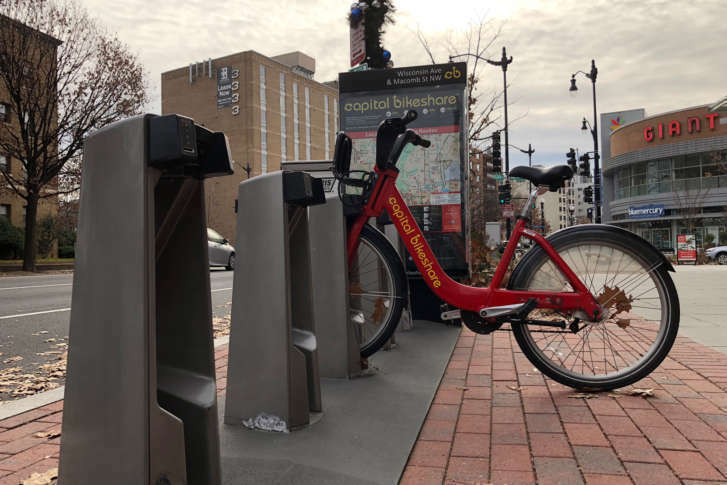 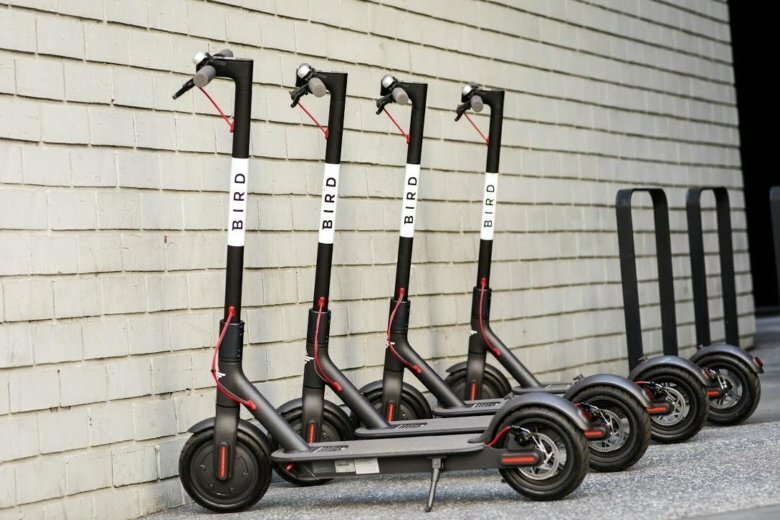 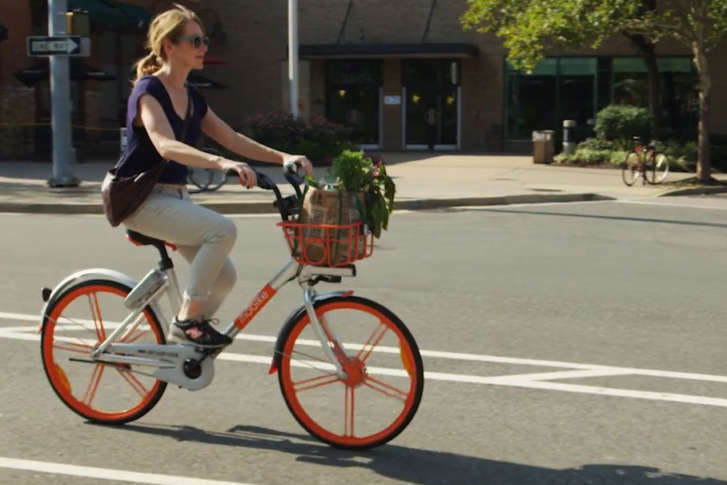 D.C.’s sidewalks are getting crowded with dockless bikes and electric scooters, and the newest entry is challenging the competition to keep the city’s sidewalks from getting cluttered. 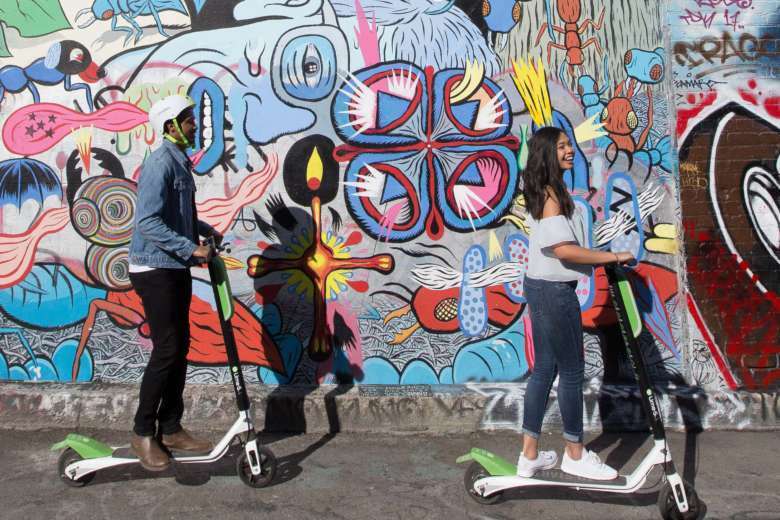 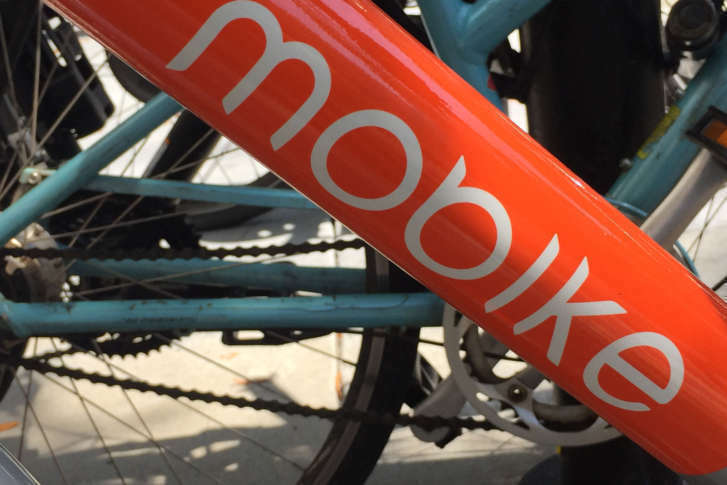 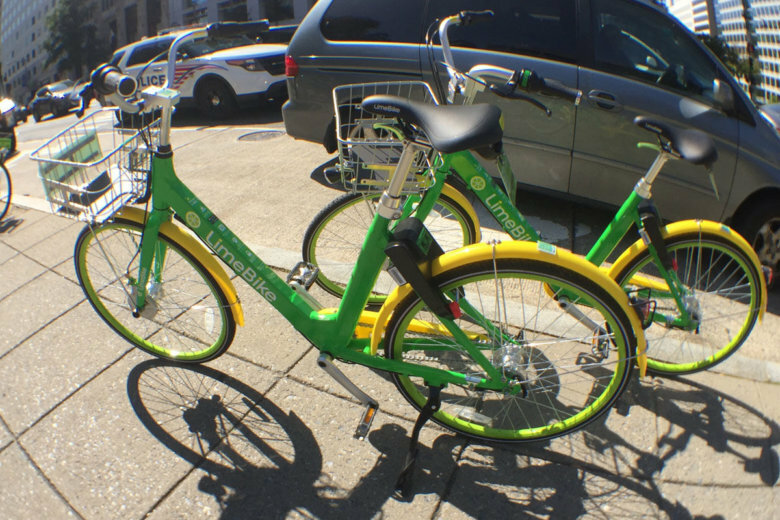 LimeBike, one of five companies taking part in the District’s seven-month dockless bike demonstration project, is adding electric scooters to its dockless fleet in D.C. 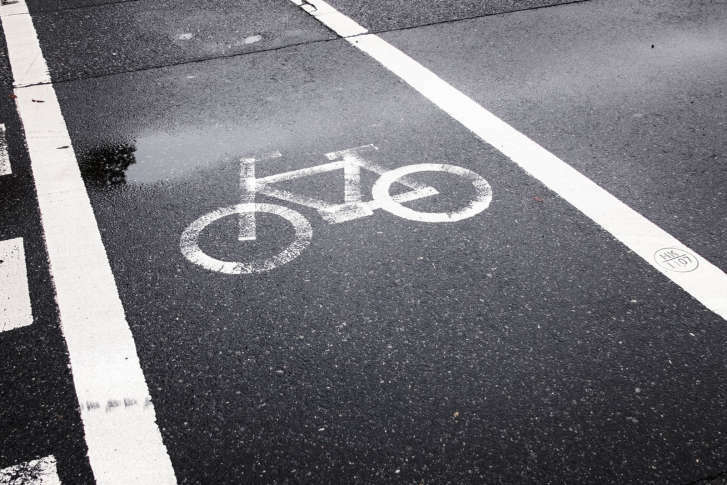 The District Department of Transportation is still evaluating the pilot program. 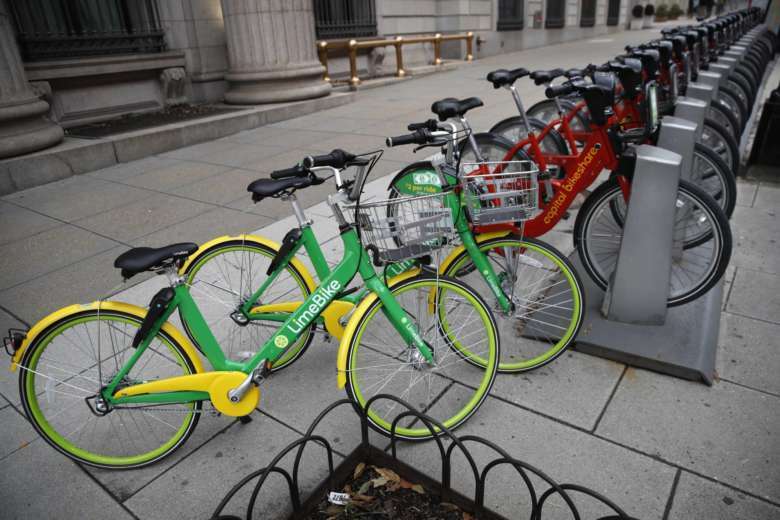 Initial permits for the five companies operating in D.C. run through April.